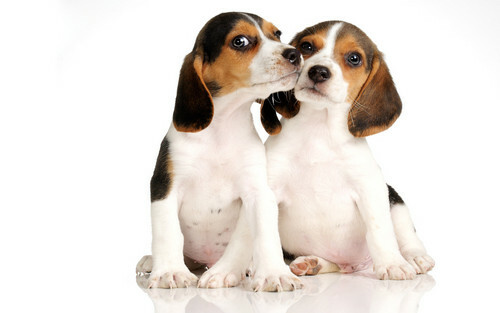 개. . HD Wallpaper and background images in the 개 club tagged: dogs cute beagels. Of course I’m still awake. And just where have 당신 been until 2am?